For almost two years now I play the Vice Pro golf ball and what can I say „I totally love it“. 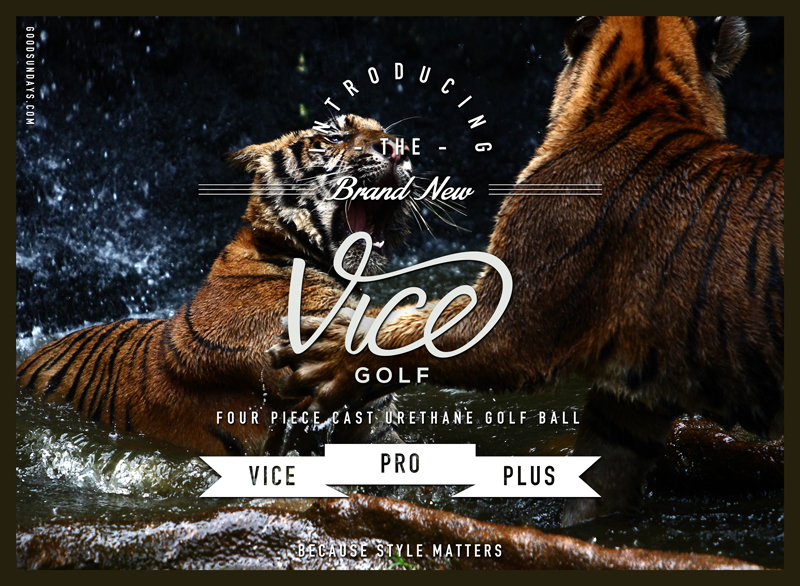 I also love the fact that Vicegolf.com has a nose for good design combined with quality and an unbeatable price. Why? It’s easy, they cut out the middleman. You only order online and the balls are delivered to you directly. So simple, so good. 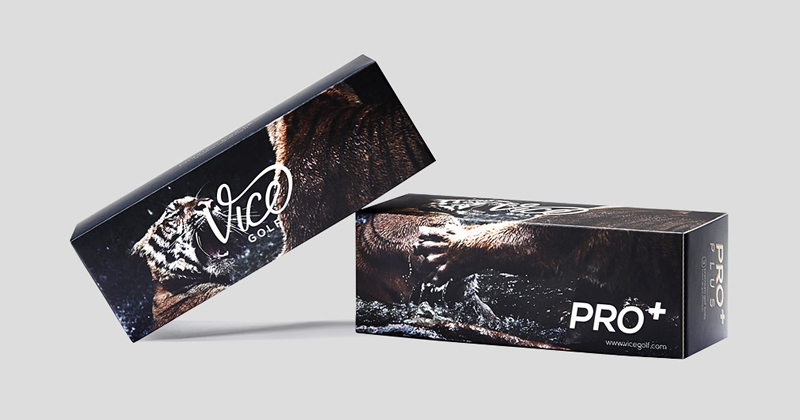 I was very proud to get the chance by Vicegolf.com to test the brand new Vice Pro Plus during my stay in Orlando. A four piece cast urehtane golf ball. It offers everything a ball needs in my opinion. Of course the distance! But what about the amazing performance around and on the greens. I was stoked by the feedback during practicing my short game. Hey, and what about the feedback during the putt. You can really feel the ball during the impact, it’s so soft you really get a feeling for the ball. Usually I like to play medium hard balls like the Vice Tour. But I will give this ball a chance this season. Even me can let spin this ball on the dance floor. And everything which pushes and helps my short game is good for me. And again I have to say that Vicegolf.com defines cost effectiveness in a new way. Such a high quality golfball for this price, I think unbeatable. So highly recommended! The new Vice Pro Plus golf ball.